Keisuke Sasada is a project manager at a Japanese artificial intelligence startup. 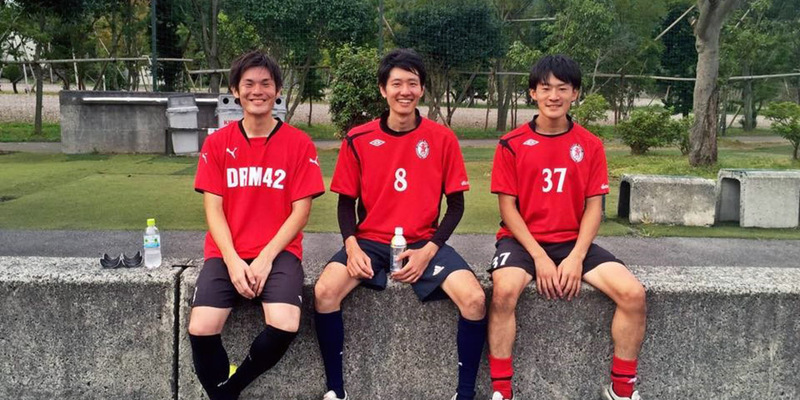 A founding member of the UH Hilo men’s soccer team, the Kyoto native graduated in 2008 with a degree in mathematics. He maintains a connection with his alma mater as a representative at college fairs in Japan, where he shares insight and experience with prospective Vulcans. 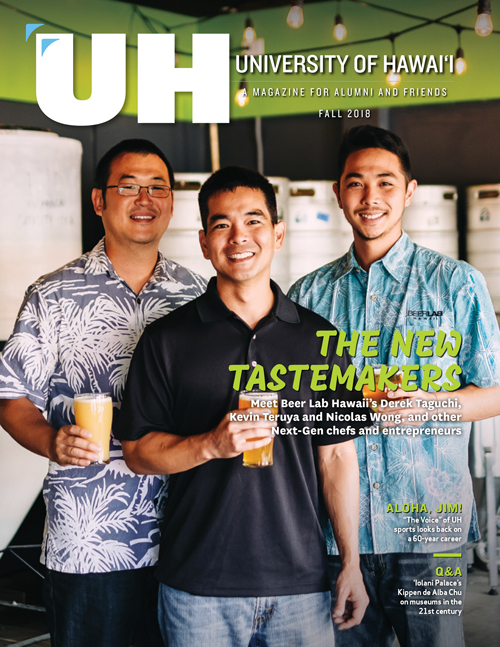 What were your impressions of UH Hilo? UH Hilo had a warm atmosphere, and this first impression has never changed. What do prospective students ask you most frequently? They wonder how smart they should be to apply to UH Hilo. Every time I get this question, I tell them my story. Somehow they look relieved. 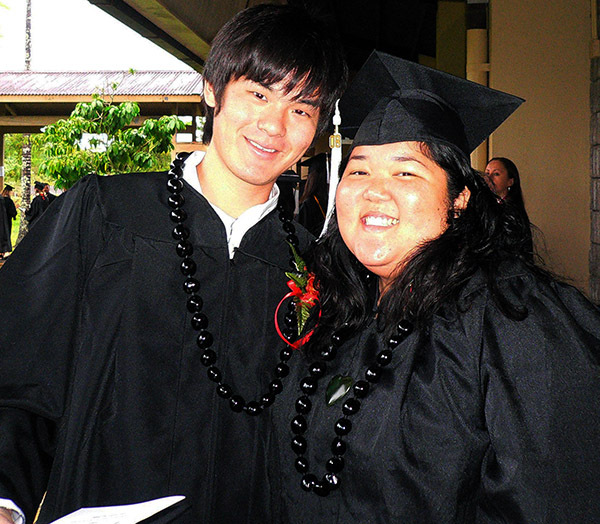 What advice do you have for international students hoping to study at UH Hilo? My advice is to look up. Studying abroad and graduating from UH Hilo is not easy. When you are tired of all of the work, just look up and see that you are in these beautiful islands, surrounded and supported by friends and teachers who care about you. What was your favorite order at Ken's House of Pancakes? Chinese chicken salad, without any doubt!